Trinamool Congress co-founder Mukul Roy on Wednesday resigned from all party posts and his Rajya Sabha membership. Roy met Rajya Sabha Chairman and Vice President Venkaiah Naidu, and announced submitted his resignation. Speaking to reporters at a press conference in New Delhi, Roy said he was compelled to quit TMC “with a heavy heart”. “Today I am resigning from RS membership elected as a member of TMC, also from all posts of TMC as a primary member…With heavy heart and heavy pain, I am compelled to submit my resignation,” he said. Roy was earlier suspended from the party for “anti-party activities”. He resigned from the party’s working committee shortly after his suspension. 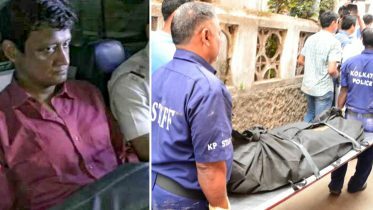 Once considered to be party chief Mamata Banerjee’s Man Friday, he was sidelined in the party after becoming embroiled in the Saradha case. There is speculation that he might be joining the BJP or floating a new party. Roy has, however, said he is yet to decide on his future course of action. 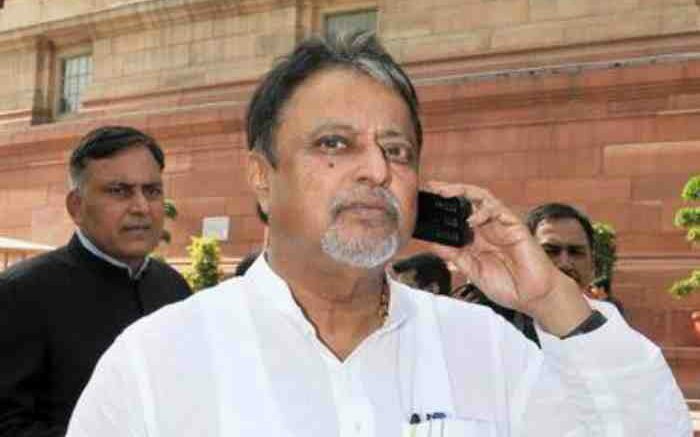 Be the first to comment on "Suspended TMC leader Mukul Roy resigns from Rajya Sabha membership,all party posts"